Saving costs, it is the most crucial topic in any cloud scenario, we use a lot of resources, and it can be very complicated in understanding what we can optimize or reduced to save our costs, I need to work a lot on this area and we have different options for saving cost, in this post I am going to show you a great one, Azure Reserved Instances (Azure RI), and we can apply it on the VMs and SQL Server. 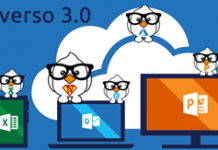 Azure RI is a very good option to do that, it provides a significant cost saving, up to 80% over pay-as-you-go, which is a lot, but it also provide other great advantages like budget predictability, flexibility and more. Azure RI provides a significant saving cost on Windows Server workload; it is very flexible because we can change or cancel Azure RI at any time. Very important it is also the Azure Hybrid Benefit which is related to Azure RI, if we are migrating our on-premise VM into Azure, we can use all cost about licensing and reuse them in the cloud. The same concept of Azure HB is applied to Azure RI to save the costs, the combining of these two can provide us with a great cost benefit, up to 70% of saving. How exactly is this relation? 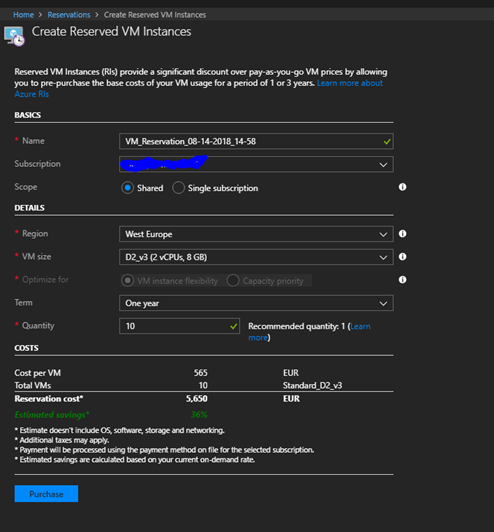 Azure HB can be applied or not to the VM, if it is applied then there is no charge within Azure, and the customer is responsible for their on-premise SA and subscription payments in according with their license agreement, if Azure HB is not applied then the RI is calculated on the usage of the number of cores. We can cancel the Azure RI at any time with a 12% of early cancellation fee with a limit of 50k $ per calendar / year for EA account. 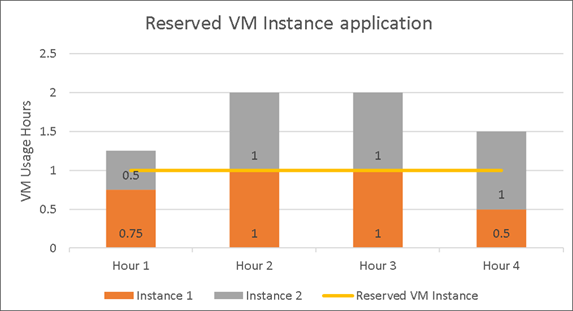 Another great point is the Auto-fit which essentially apply the benefit of Azure RI to all the VM of the same family and datacentre; this allows us to maximise our saving cost and value. The assignment is very important because we can assign Azure RI at almost any level, Account level, subscription level, so any time we spin up a VM that match our Azure RI, the benefit is applied. How to buy and create it? Select Shared if you want to apply Azure RI at account billing level or Subscription for the single subscription. 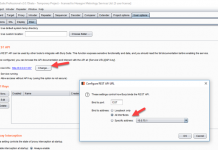 After setting the parameter, you will have the exact cost you will pay for.